Egyptian authorities say police killed 12 extremist militants when security forces stormed three deserted buildings used as militant hideouts in the northern part of the Sinai Peninsula. An Interior Ministry statement on Thursday said that the militants were the first to open fire on the policemen as they surrounded the buildings in the Mediterranean coastal city of el-Arish. The statement said there were no casualties among the police. Egypt has for years battled extremist militants in Sinai. The insurgency intensified in 2013 after themilitary ousted an president Mohammed Morsi, whose one-year in power proved divisive. 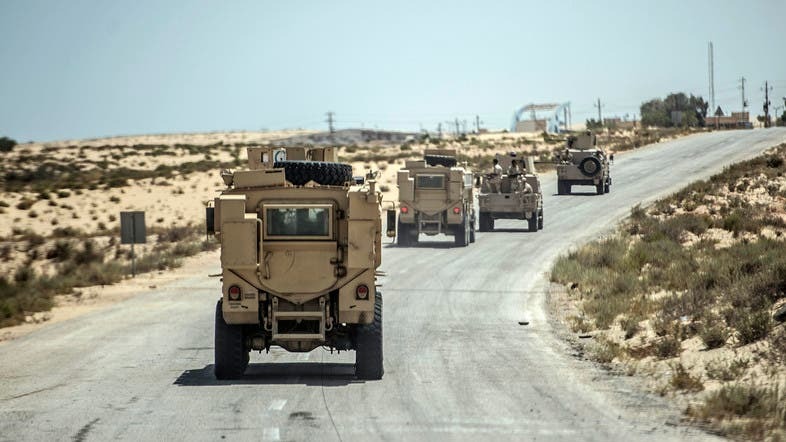 However, a large military operation launched this year against the militants in northern Sinai has significantly reduced the number of attacks.